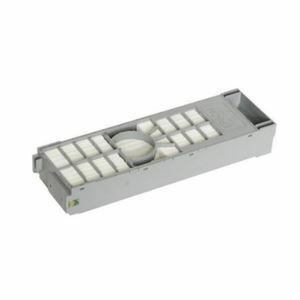 This optional print output tray is designed for the SureLab D700 drylab printer. 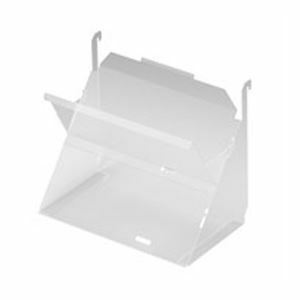 It attaches to the front of the printer, and features a soft flexible construction, and has a shelf that can be adjusted up and down to suit small and medium print sizes. 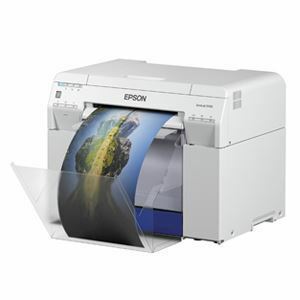 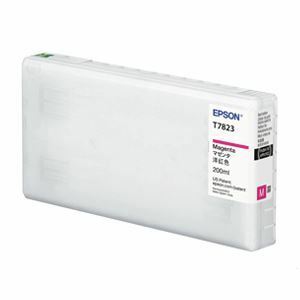 It accepts up to 20 prints up to 203mm in length (all widths).